Children are special. They deserve a specialist. Marika is a Licensed Acupuncturist in New York and Certified Pediatric Acupuncturist through JingShen Pediatrics, studying with Moshe Heller, L.Ac, and Dr. Stephen Cowan, MD, C.Ac. What to expect when working with Marika? A big part of working with children is understanding how diet and lifestyle can have a profound effect on the health of a child. Marika spends significant time learning about each child, and often makes specific dietary suggestions that will both help alleviate symptoms and heal the child from the inside out. In addition, Marika utilizes techniques from both Chinese and Japanese traditions of acupuncture and Marika generally works with ‘superficial’ (on the skin) stimulation to support the child’s system to harmonize and heal (see the above video for a demonstration). Before practicing acupuncture, Marika was a pediatric physical therapist in her home country of Austria, working in neo-natal care units in hospitals. In this video, Marika is demonstrating how to use gentle massage in a treatment for young children. Children of all ages respond well to Marika’s touch. Marika is welcoming new patients in our offices in New Paltz and New York City. To contact Marika with any questions or to set up an appointment, please click here. 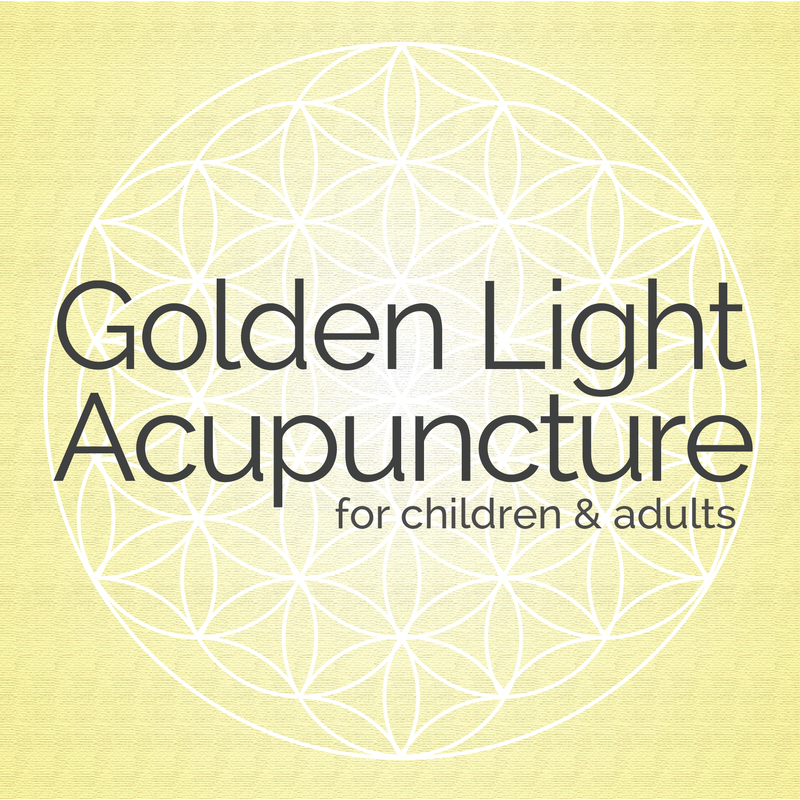 If you have any questions about pediatric (or adult) acupuncture, please feel free to email us to set up a phone call.